Google is notorious for providing their employees free lunch. Beginning today, certain Chelsea MTA subway stops have free Wi-FI. 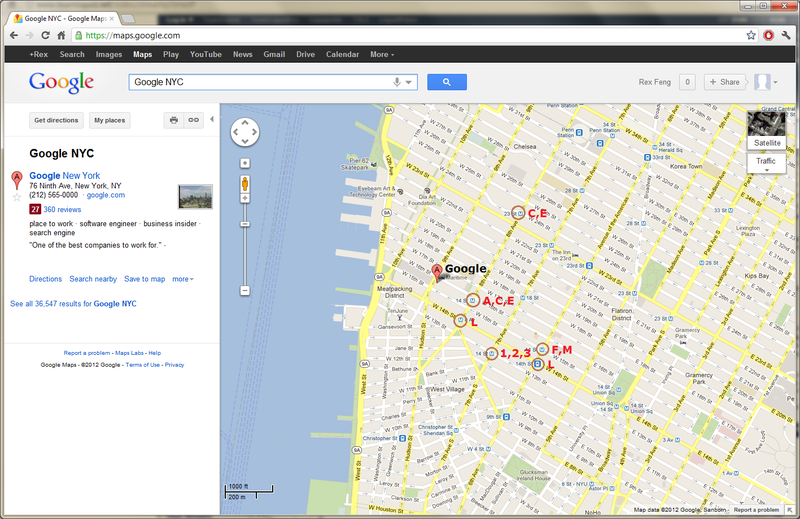 Probably not a coincidence that these stops are the only MTA ones near Google. This entry was posted in Tech and tagged boingo, chelsea, free, google, nyc, transit wireless, wi-fi on June 25, 2012 by Rex.